Cartoons That Defined Our Childhood. . .
Cartoons in the 90’s were worth watching, but cartoons today are just not good for the mental health of kids! Cartoons literally defined our lives; cartoons in our childhood entertained us while simultaneously they taught us some really important lessons of our life. Cartoons in 90’s were worth watching for, but cartoons today are just not good for the mental health of kids! The era of good cartoons has vanished somewhere. Cartoons nowadays are full of slangs and things which are not required for children’s at such young age. Here is a list of cartoons which made a place in our childhood and can literally make today’s cartoon run for the money, if compared. 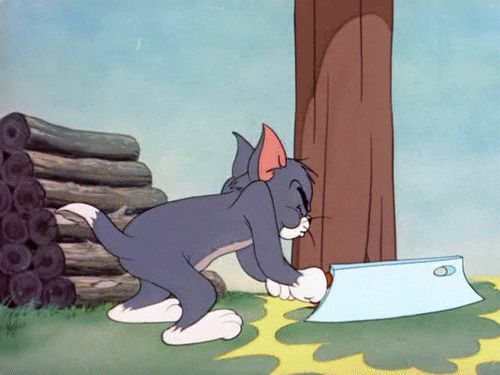 One of the most popular and famous shows which has no comparison and was the lifeline of our childhood is Tom and Jerry show. 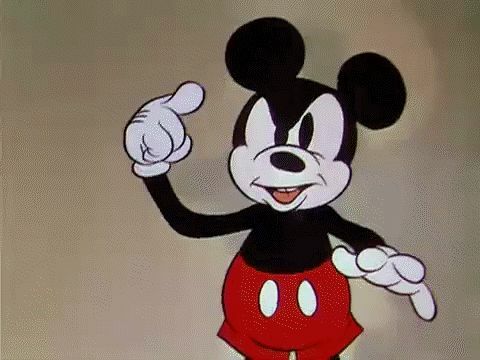 This Cat and Mouse show was the major reason of the scolding’s we used to get during our childhood due to over watching on television, but I must say this show was worth all the time spent on it. Back in 90’s Dexter and his underground huge laboratory were so fantasising that half of our childhood was spent in planning how our future laboratory will be, many of us decided to be a scientist in childhood only, other then Dexter’s experiments bullying done by Dexter’s elder sister is something we do remember till date in our mind. Remember Popeye the sailor man? Who always used to have spinach and gain the extreme power to solve any problem and save her girlfriend Olive from his rivals! This cartoon actually changed our perception towards spinach and made us love this very difficult to eat the vegetable (spinach)! 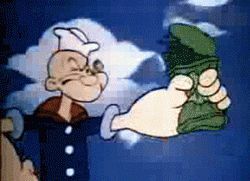 Well, we must say Popeye literally taught and encouraged us to eat spinach in childhood. One of the most annoying and good looking characters was Johnny Bravo, the guy had amazing body and pompadour hairstyle, the character taught boys how not to impress a girl as after all his good looks and style he wasn’t able to be good with girls. Well, although he taught us how not to impress a girl the cartoon was entertaining in its own ways. Scooby doo was such a special show as it involved us in the whole episode till the alien mysteries didn’t get solved. It also taught that mostly the monster in our lives are the ones we know and are close to us. 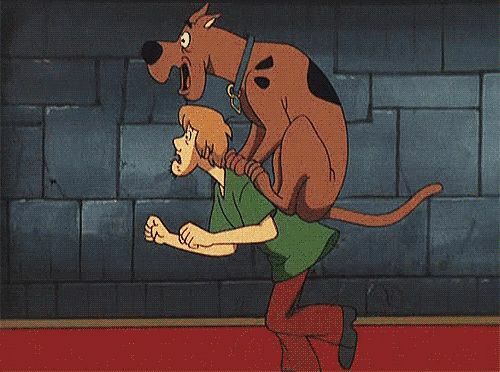 Scooby do with all its characters such as shaggy, Scooby, Fred all of them entertained us so much with their mystery van and mysterious stories. The three sisters who came out accidently out of a chemical reaction rocked our childhood and explained to us that girls can fight their problems and win over big monsters such as MOJO JOJO. The show was very entertaining, though a bit girly show but still had a lot of male following. Richie rich the rich boy show was also very entertaining with everything made of Dollars and precious metals. The adventures of Richie Rich were also as entertaining as educating. Richie rich through its adventures told us some real good lessons of the life. This show was really worth a watch as we could always relate to the incidents which happened in the recess and school life. This show with a bunch of crazy friend’s literally made our childhood entertaining.These were some of the shows which made our childhood entertaining, the list of cartoonist shows is never-ending shows such as Looney Toons and Mickey Mouse still make us remember those happy days.